So so I ordered the halogen version. Currently upgrading to morimoto HID. Never run LED. Oh ok thanks. Any pictures of the Halogen lights on just to see how they look? 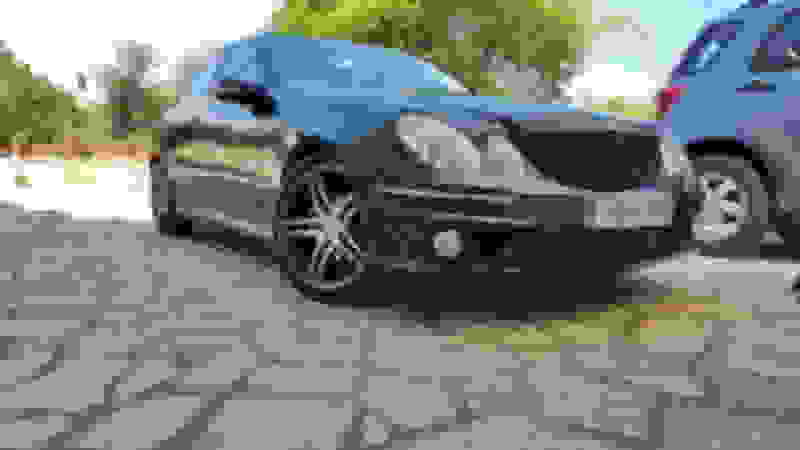 Hi I own a Mercedes w211 E class 2003, I want to change my headlight lamps and replace them with led lights. I found lumer 6500k with 5 years warranty. The thing is i see both H7 and another one as compatible with the vehicle but in Mercedes they told me that the car has D2S lamp which costs 194 per lamp. Would the H7 fit? Take out the current bulb and compare to H7 images on google. Thanks for sharing and great DIY. I'll bookmark it until I have my car to go by it with the installation. Much appreciated! Can someone post the link to the ClearView HID kit? Which option was chosen when ordering off of amazon?